Since the beginning of mankind, we have used riddles to pass down traditions and to expand our ways of thinking as a race. Many of these that we have gathered are from ancient tablets and transcripts collected by scholars and geologists from many different places around the globe. Not only are these inquisitive mind puzzles interesting because they show how dynamic we are as humans, but they are also really tough to solve (for the most part). Think that you're prepared to take on some of the toughest riddles ever known to man? Here's your shot! Be sure to share the puzzles that you find the most interesting with your friends and associates. Classic riddles are puzzling questions that have baffled different audiences for years. Many of these only require a simple amount of logic to solve, while others still don't have definitive answers after hundreds of years and are much more complex. 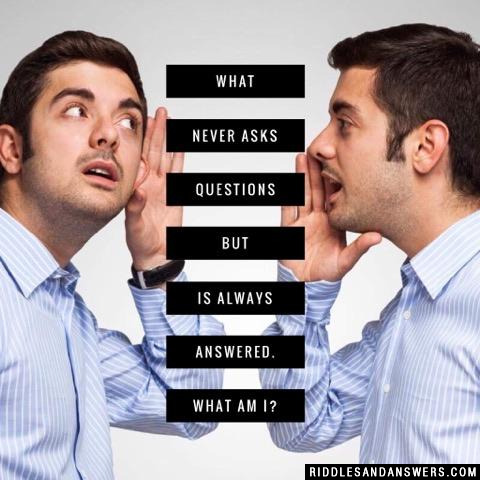 The subject matter of these riddles will vary significantly because of the wide range of topics that people are privy to enjoy. Classic riddles are everywhere around us. In new media like movies, on our television screens, and in our literature. So, in this section you will find classic math riddles, classic riddles in books and many more! 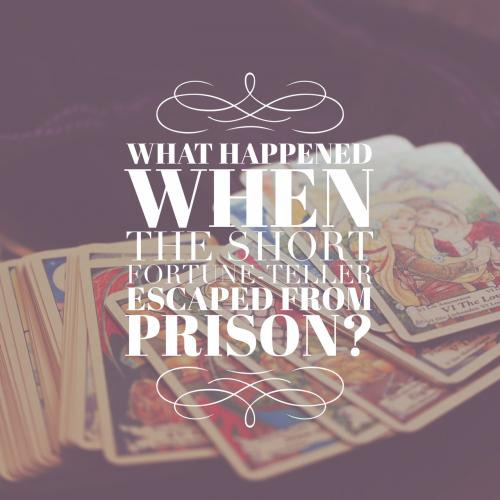 Think that you're ready to take on an enticing set of riddles? 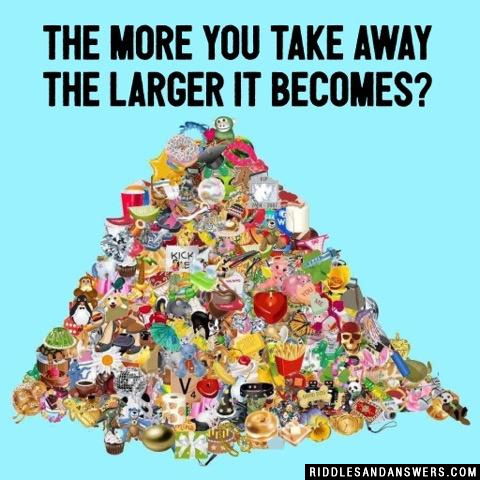 Have fun, and be sure to check out our huge variety of riddles placed elsewhere throughout this site. I can be cracked made told and played. What Am I? What time does a duck get up? When does the road get angry? 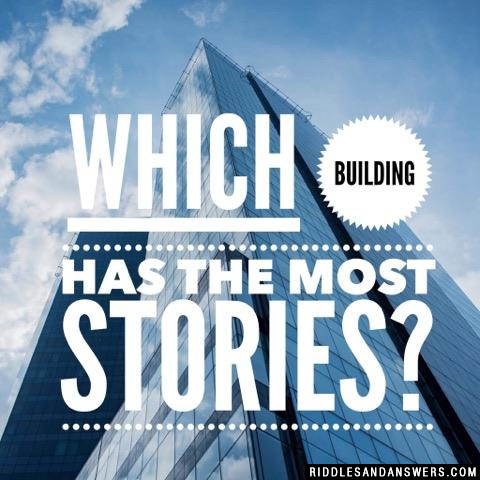 Which building has the most stories? Can you come up with a cool, funny or clever Classic Riddles of your own? Post it below (without the answer) to see if you can stump our users.